On Creatubbles, there is no age limitation in creating an account. 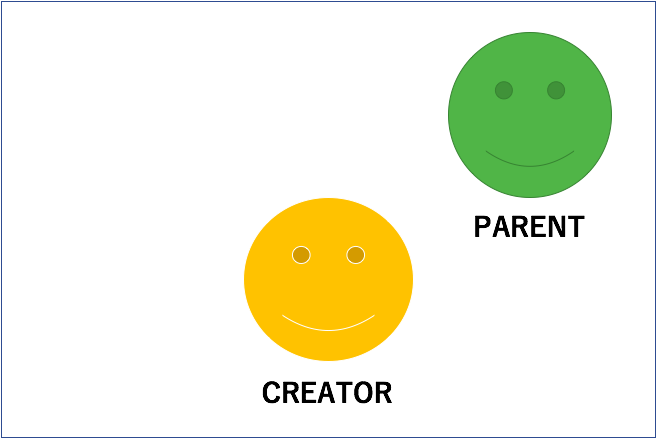 However, creators under 13 years old needs to be connected to at least one adult (over 18 years) account for safety. We call this adult account the "manager account". 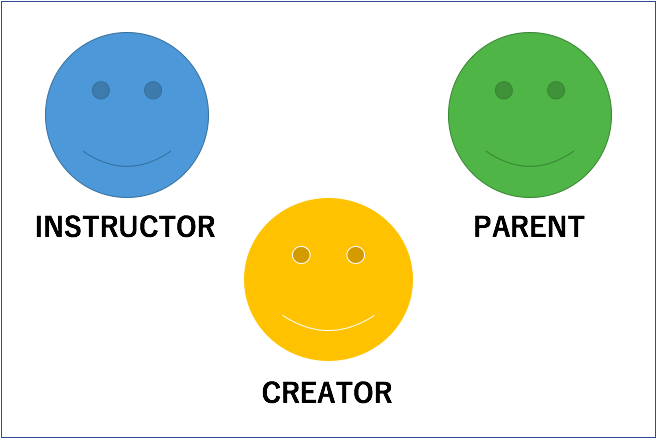 Any account type including creator, teacher or parent can become the manager account as long as the age of the account owner is over 18. 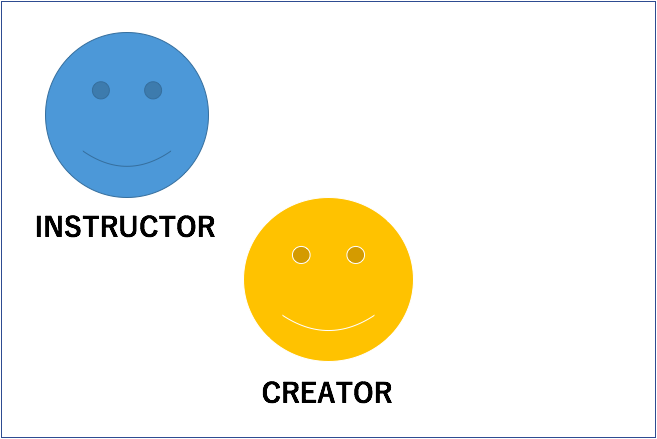 For example, at schools the creator may be connected to the instructor. 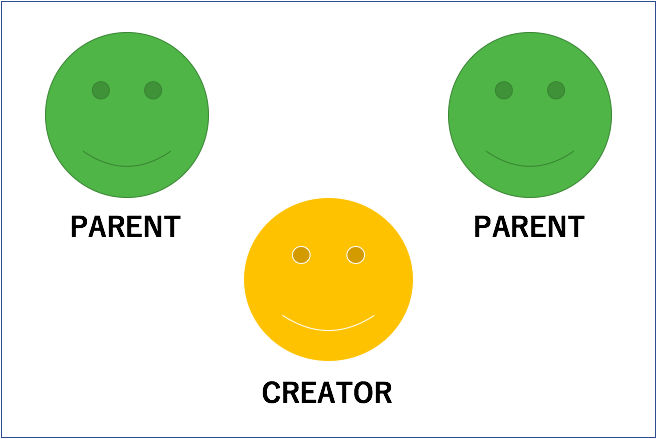 At home, the creator may be connected to the parent. 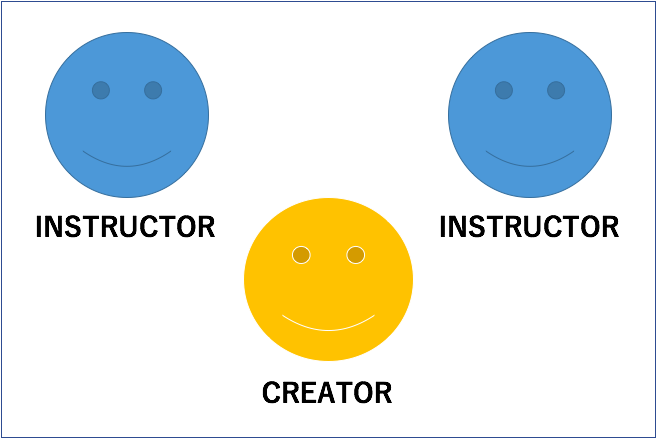 For example, when the creator is already connected with an Instructor at school, but the parent also wants to be able to manage, the instructor can invite the parent as the "co-manager" of the creator. Or two or more parents. For details about what the manager account are able to do, please take a look at the article Manager account. If you have any questions, please do not hesitate to contact us at.